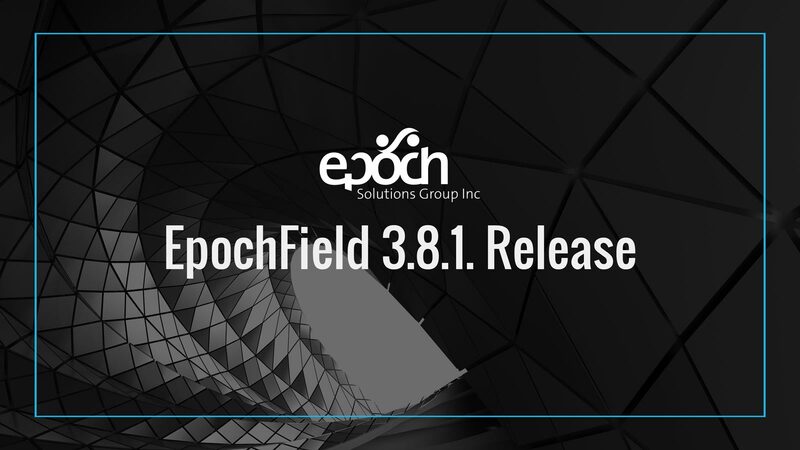 EpochField 3.8.1 Update | Epoch Solutions Group Inc.
Epoch Solutions Group announces the latest update to their mobile utility field application, EpochField (3.8.1.). 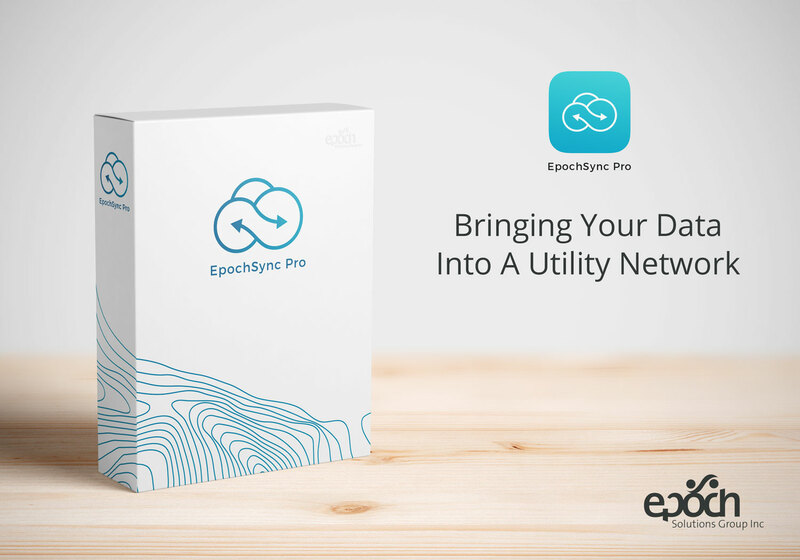 EpochField is a powerful mobile application built with innovative tools that enable utility workers to exceed in day to day job requirements. 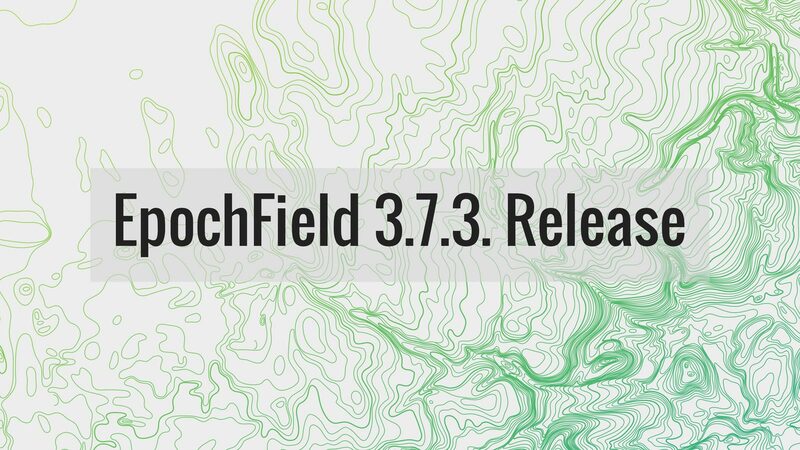 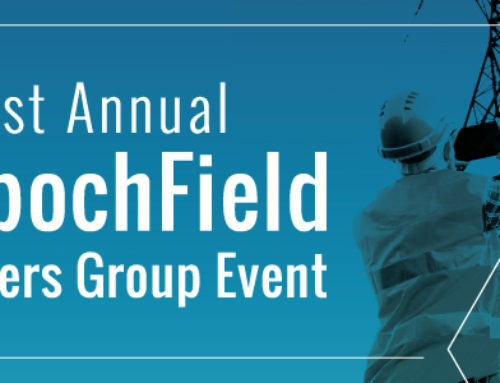 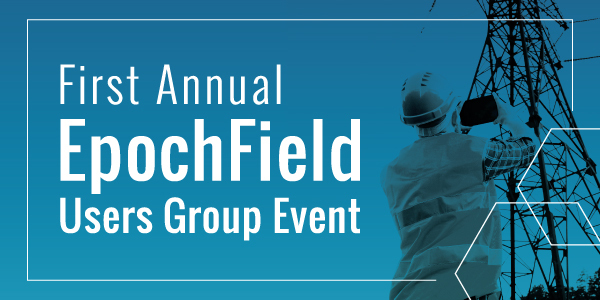 EpochField serves as a foundation for your field operations and workflows, providing everything you need to get maps of your network into the hands of your field crew. 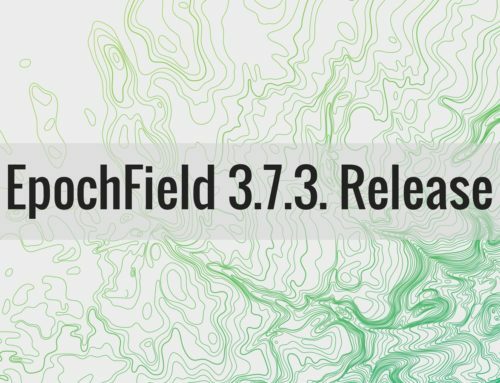 The following is a summary of included functionality for EpochField 3.8.1. 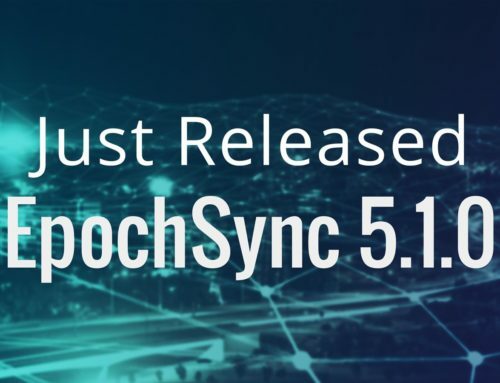 We are now fully integrated with Click Mobile Touch. 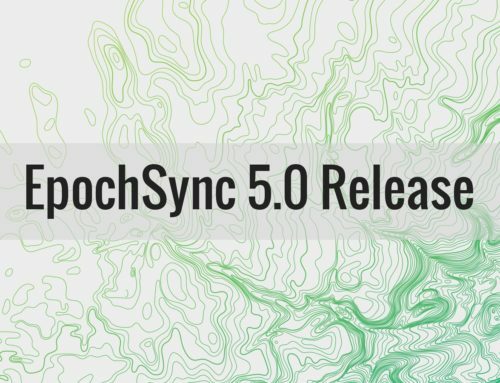 The two apps communicate directly with each other through URL Scheme calls, which support tasks such as: zooming to coordinates or assets, highlighting assets associated with a survey, self-assigning tasks from the map, initiating tasks from the map, routing to and from daily tasks, and setting work statuses. 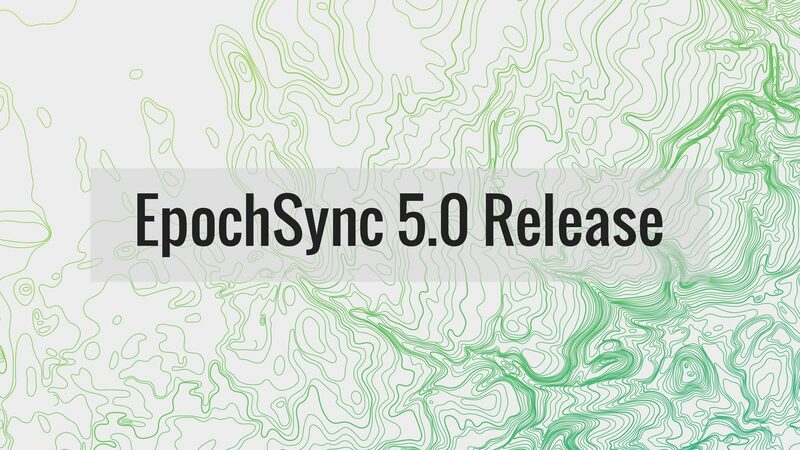 Sketch tool has been enhanced to provide the ability to draw dimension lines, leak percentage and zero leak pattern sketches for gas workers, and templated point symbology based on ArcGIS Server feature services. 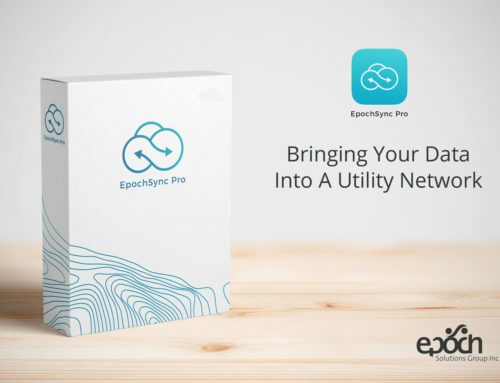 We are extremely excited about this release as it provides the foundation for a number of new initiatives we are working on such as our new workflow for leak survey and enhancements to take EpochField to a next generation Map Centric Mobile Workforce Management Solution. 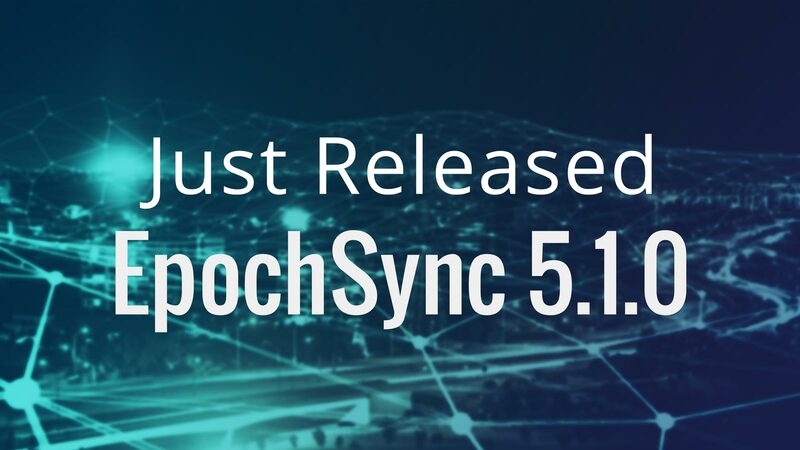 – James Street, CTO.